The Francisco Reservoir is a wonderful and rare opportunity to redevelop an underutilized PUC asset which has been fallow for decades. 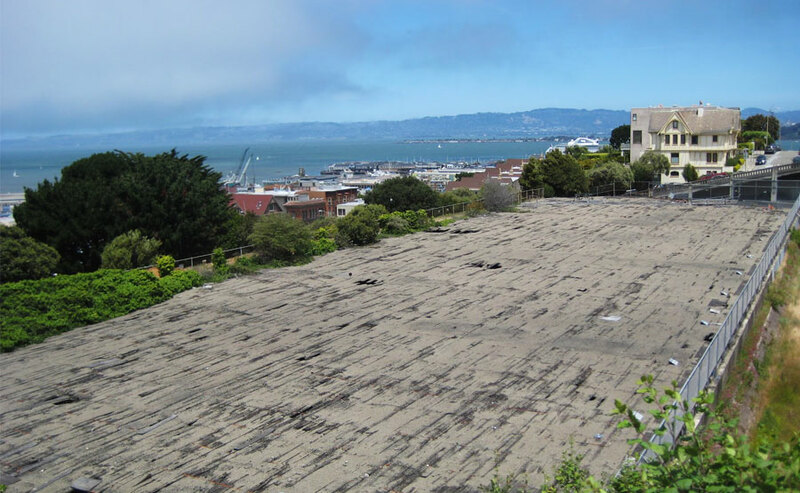 This site, zoned as open space, has a potential to create new parkland for the northern neighborhoods and for San Francisco. This will be an attraction and resource, and will provide a beautiful open space in the neighborhood apart from capturing the cable car users on Hyde St. It will also help mitigate crowded conditions along Lombard Street and serve as a waypoint between the waterfront and Russian Hill. San Francisco Beautiful supports the efforts of the Francisco Reservoir Working Group and Supervisor Farrell and endorses the project. Click here to view the endorsement letter.